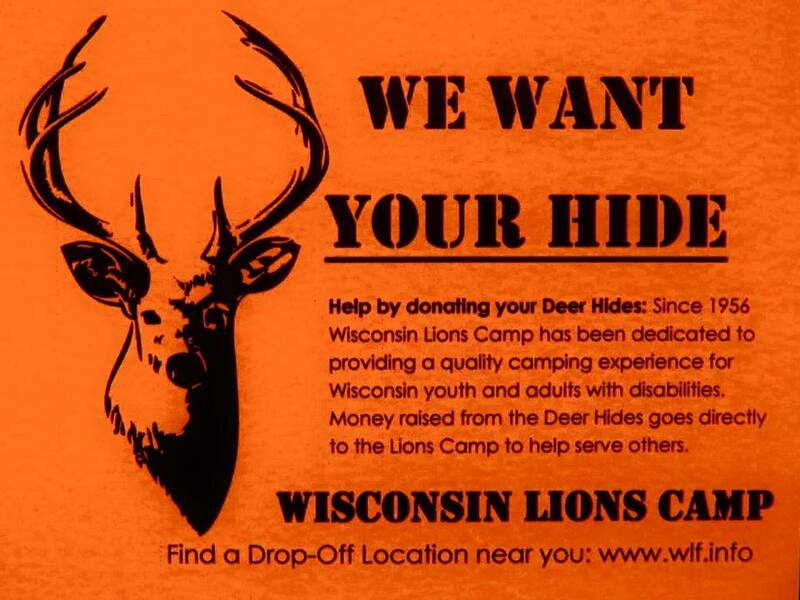 27D2 District Lion Clubs collected 1,325 resulting in $9,664 for Camp! Promote Deer Hide Collection for your club! Here are useful links for information, posters, etc.